(1) shall keep a proper record of its proceedings. (1) The Council may, for the purpose of section 29, set up a Professional Conduct Committee which shall consist of – (a) a President, who is or has been a Judge or Magistrate for not less than 5 years or a barrister of not less than 10 years’standing; and (b) 2 assessors, who shall be professional architects with not less than 15 years’ experience and who are not members. (4) (a) Where a President or an assessor is related by blood or marriage to an architect who is the subject of disciplinary proceedings, the President or assessor shall disclose his relationship to the Professional Conduct Committee and shall not take part in those proceedings. 74 Acts 2011 (b) Any disclosure made under paragraph (a) shall be recorded in the minutes of proceedings. (c) Where a President or an assessor does not take part in the proceedings under paragraph (a), the Council shall appoint another person to replace him. (d) Any person appointed under paragraph (c) shall satisfy the requirements referred to in subsection (1)(a) or (b), as the case may be. (3) A Professional Conduct Committee may – (a) summon any person to appear before it to give evidence or produce any record, document or article; (b) take evidence on oath, solemn affirmation or declaration and, for that purpose, administer an oath, solemn affirmation or declaration, as the case may be. (4) Where, in the course of any disciplinary proceedings, a person refuses to communicate or produce any record, document or article, on the ground of confidentiality, the Registrar may apply to a Judge in Chambers for an order directing that person to communicate or produce the record, document or article required for the purpose of the proceedings. (2) The report under subsection (1) shall include – (a) a finding as to whether the charge has been proved or not, and the reasons for such finding; (b) details of any matter which, in the Professional Conduct Committee’s opinion, aggravates or alleviates the gravity of the charge; and (c) a summing up and such comments as will indicate clearly the opinion of the Professional Conduct Committee on the subject matter of the disciplinary proceedings. 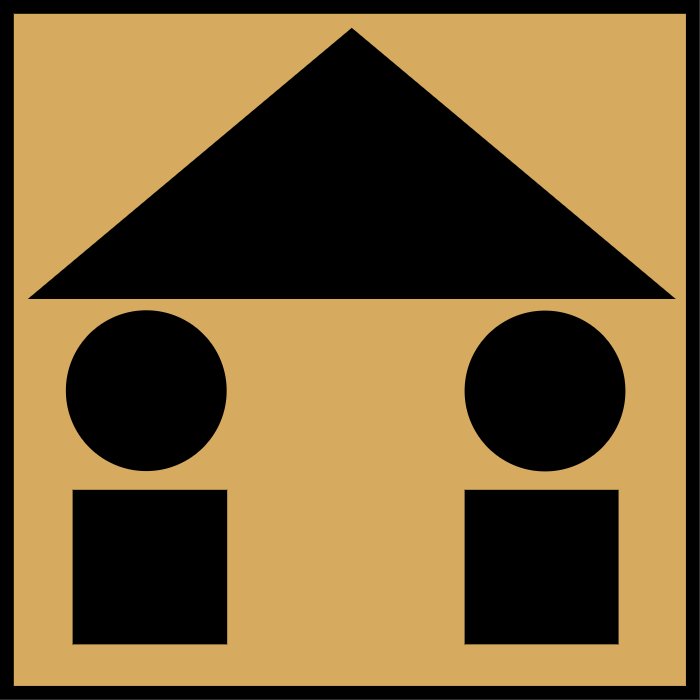 (4) (a) Where the report is in relation to a professional architect, other than a professional architect in respect of whom the Council holds a delegated power, and states that the charge has been proved, the Council may– (i) administer him a reprimand or a severe reprimand; (ii) suspend him from practising architecture for a period not exceeding 2 years; or (iii) deregister him from practising architecture. (b) Where the report is in relation to an authorised foreign architect and states that the charge has been proved, the Council may revoke his authorisation or take such appropriate disciplinary measure as it may determine. 76 Acts 2011 (c) Where the report is in relation to a professional architect in respect of whom the Council holds a delegated power, the Council shall submit its own report to the Public Service Commission, in accordance with regulation 46E of the Public Service Commission Regulations. (1) Without any of the proceedings provided for in sections 28, 29, 31 and 32 being instituted, the Council shall, where an architect has been convicted of an offence and is serving a sentence of imprisonment or penal servitude – (a) in the case of a professional architect – (i) suspend him, for such time as the Council may determine, from practising architecture; or (ii) deregister him from practising architecture; (b) in the case of an authorised foreign architect, revoke his authorisation.